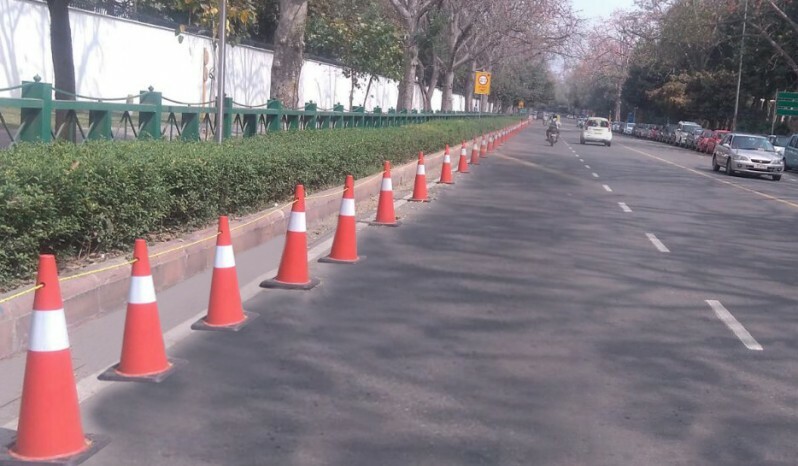 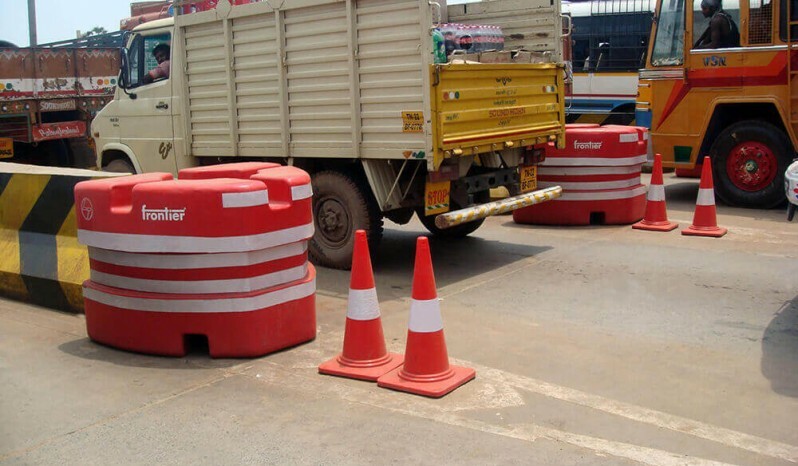 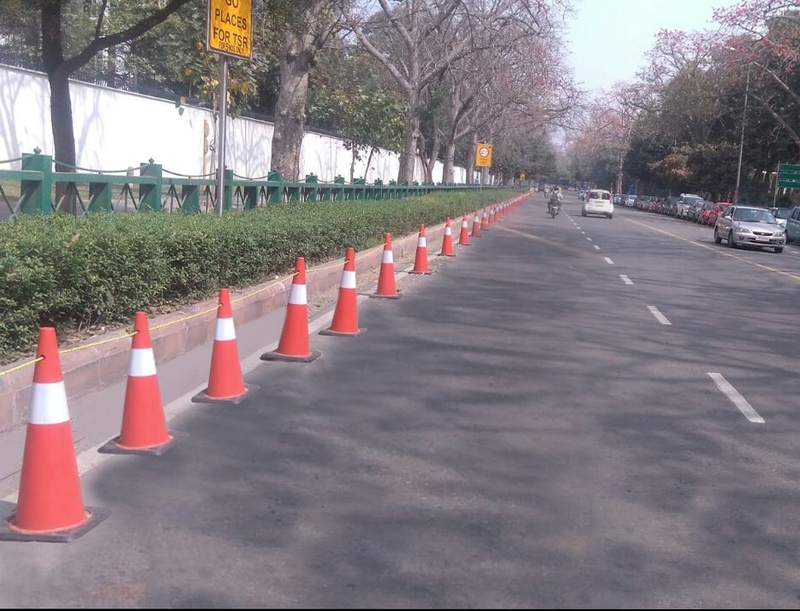 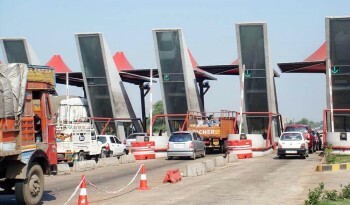 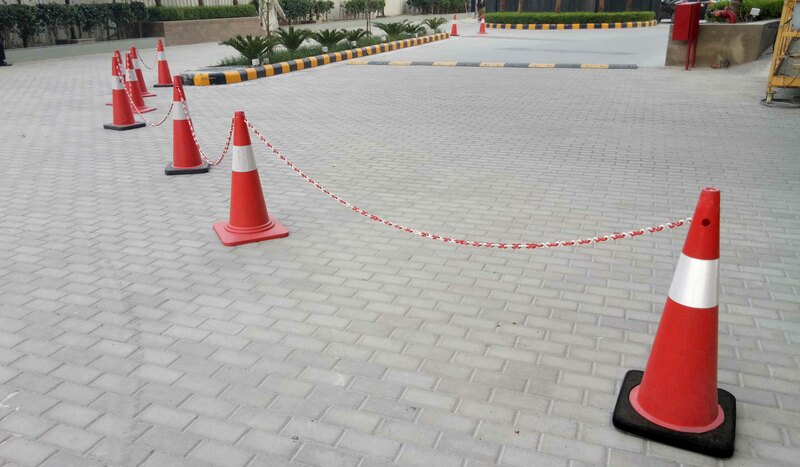 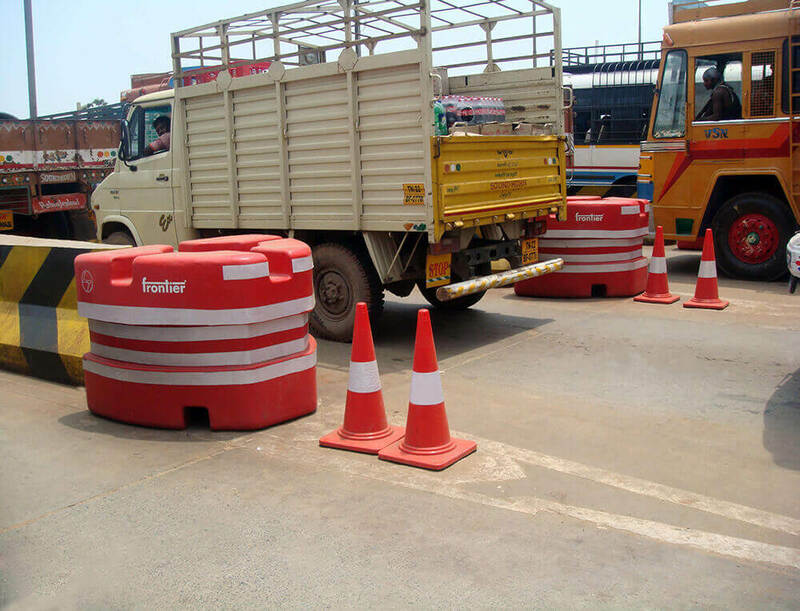 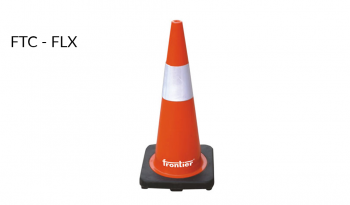 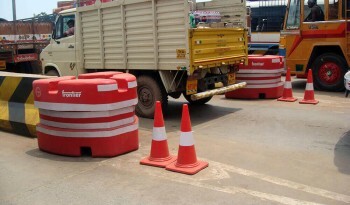 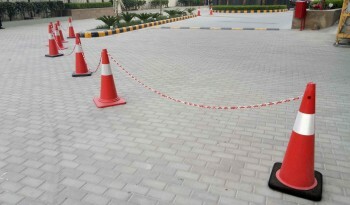 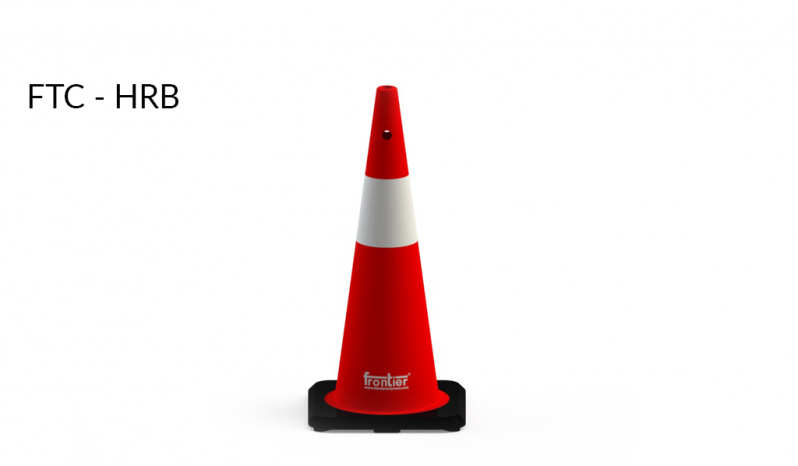 Frontier Road Cone is a great product for safety these are made with special polymer to withstand high wear and tear. 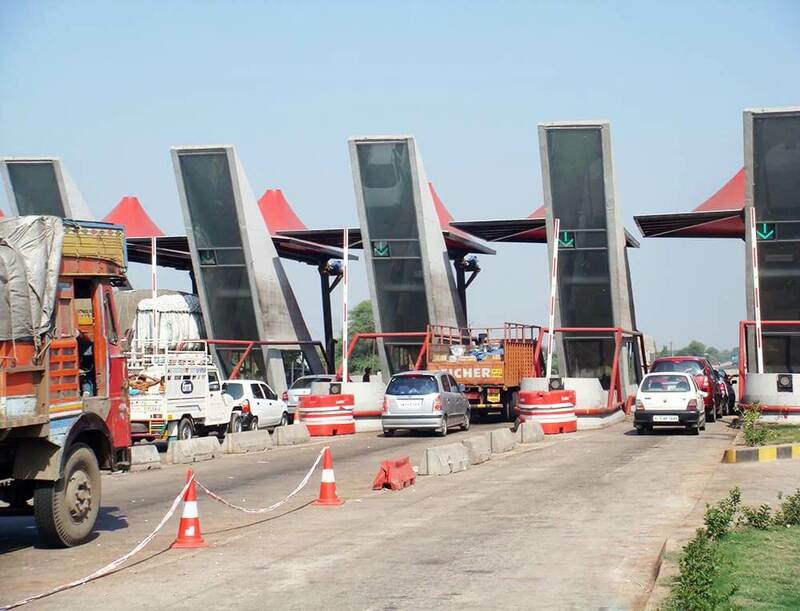 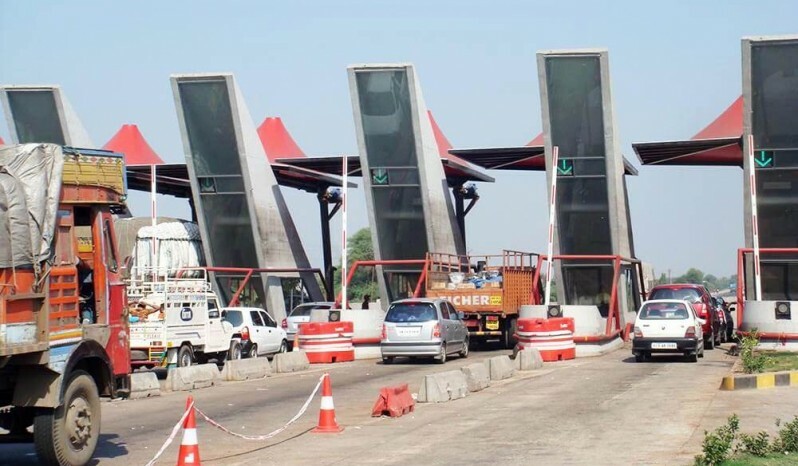 Non fading colours – our RED will NOT fade. 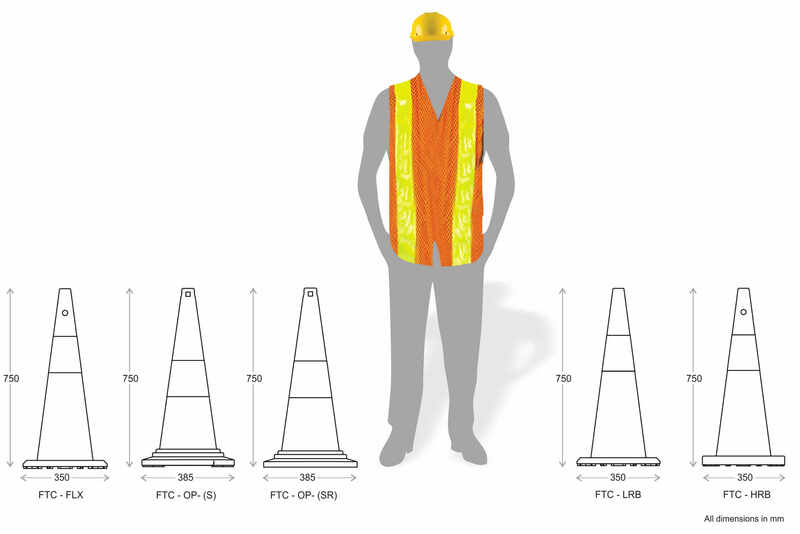 We use special reflector collars which provide great visibility at night and rainy conditions. 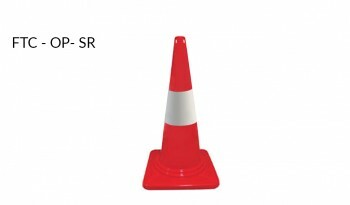 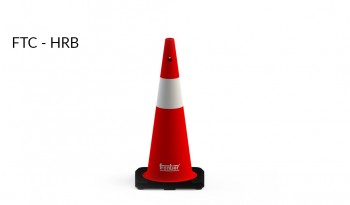 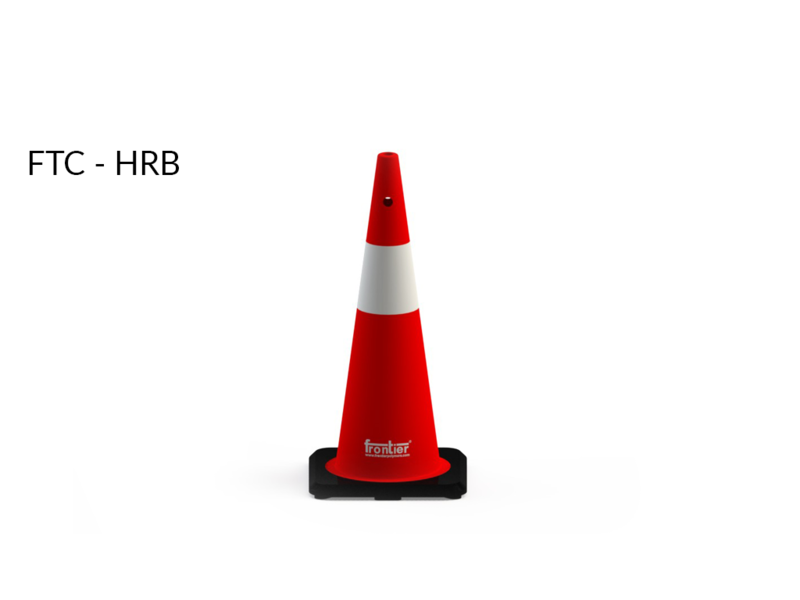 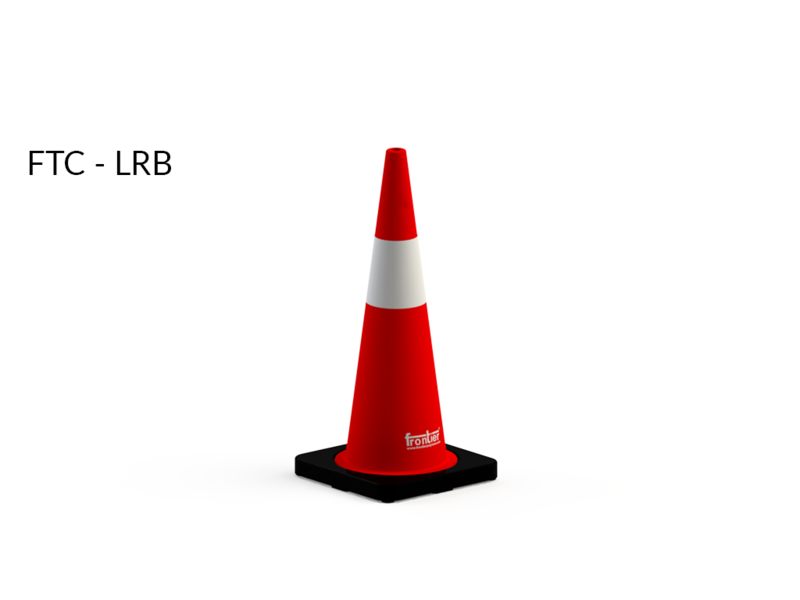 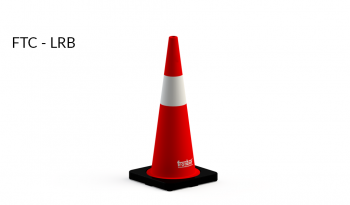 The New HRB series of Reflective traffic cones are 4.5 Kg in weight and most ideal safety partner on roads. 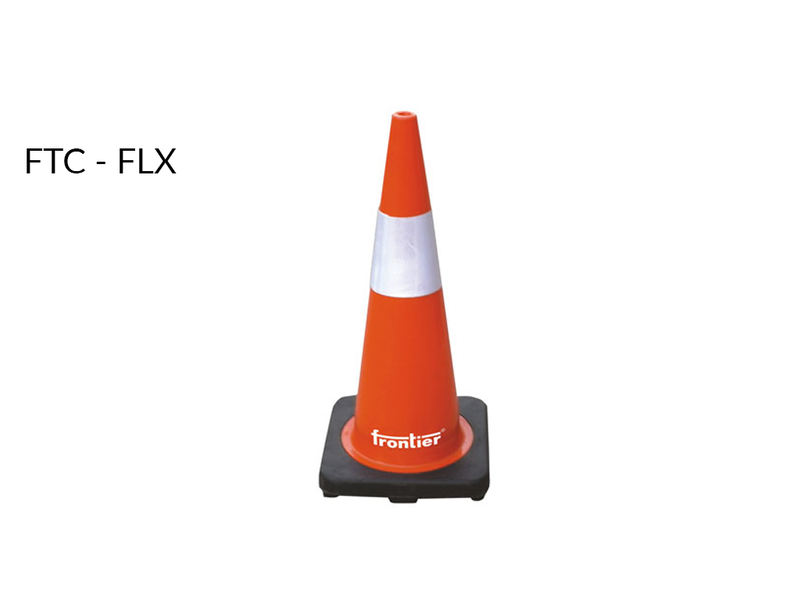 Our FLX series is made from advanced polymer which resists breakage and comes back to shape on impact. 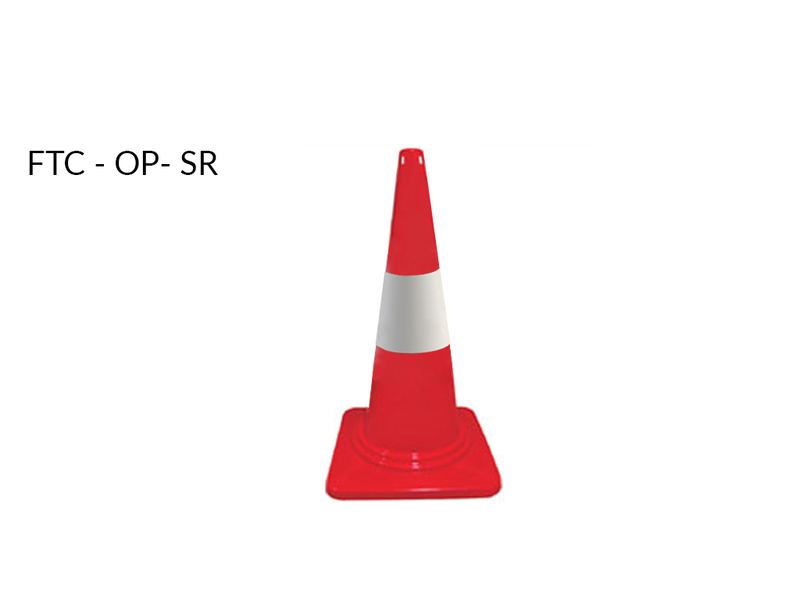 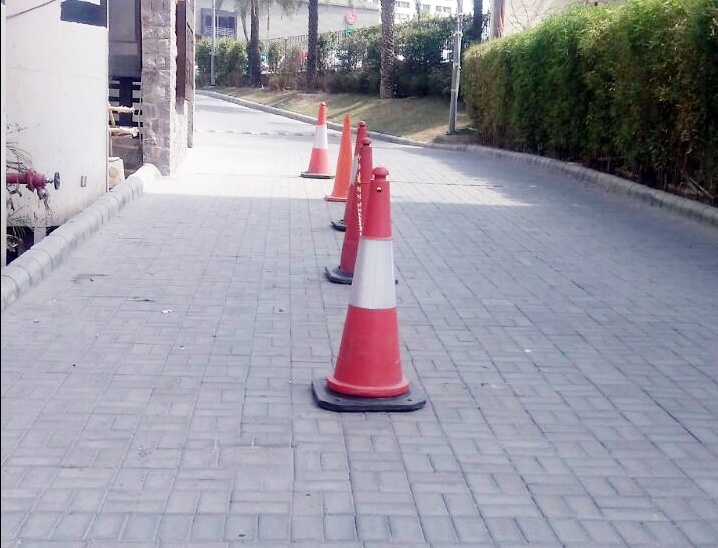 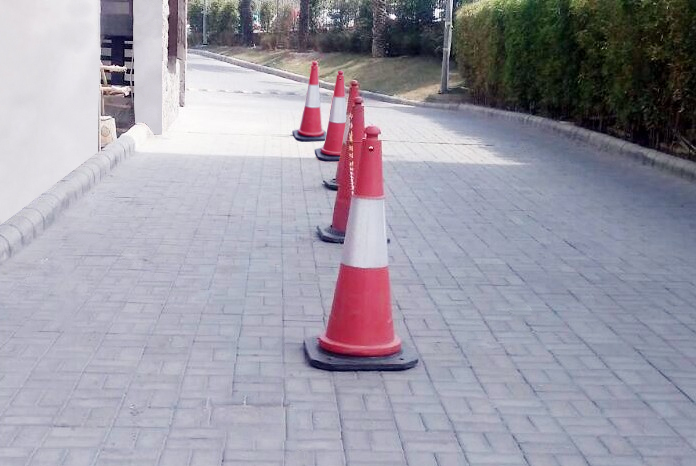 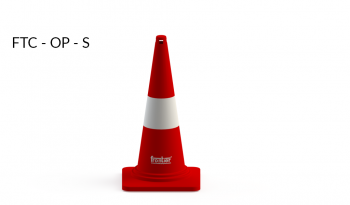 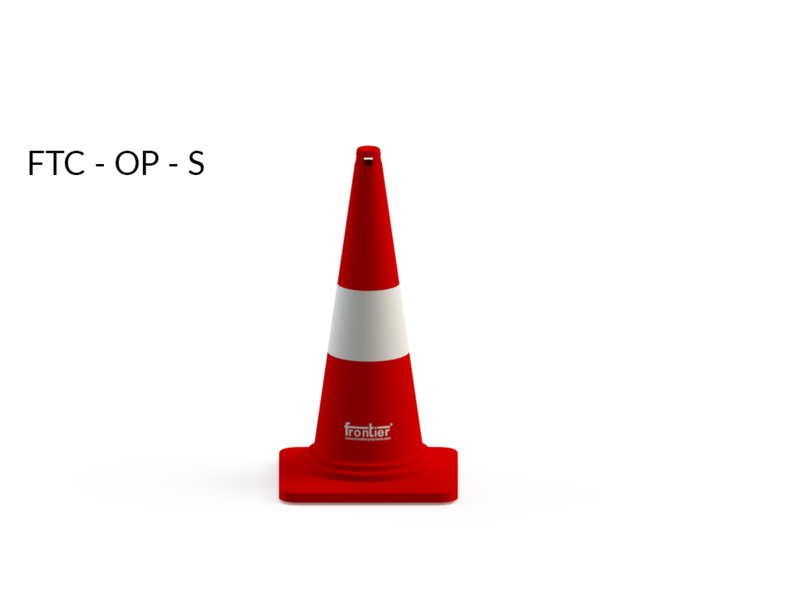 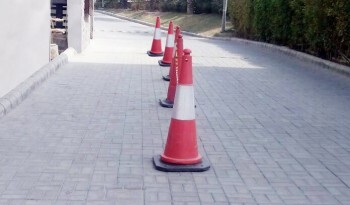 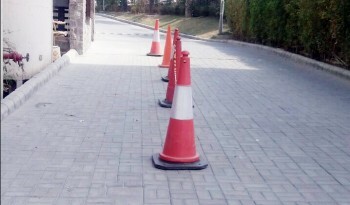 The most versatile road cone in the market – helps reduce recurring costs towards replacements.